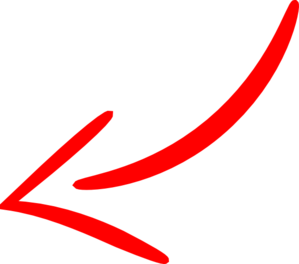 HomeLaser Hair ReductionWaxing Vs. Laser Hair Removal – What You Should Choose ? Waxing Vs. Laser Hair Removal – What You Should Choose ? It has been observed that people who want smooth hairless skin, hair removal is challenging to choose between waxing and laser hair removal in the integrated part of life. But nowadays laser technology offers simple option to traditional wax technology . 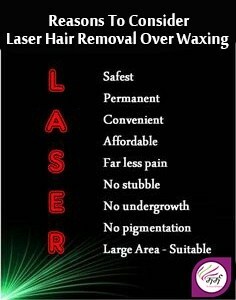 We are going to compare two main hair removal techniques, waxing and laser hair removal. Both of these techniques are really effective and have their own benefits or limitations. We would not recommend you any of these techniques but after reading the information given below, you will be able to choose a best option for you. In this procedure, mildly hot wax is applied to the desired area and then removed to the opposite direction of the hair growth. 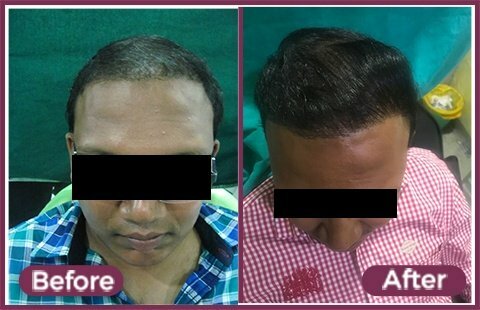 This procedure is very effective in pulling hairs out from the root. If we talk about benefits of this procedure, it is the best for under arms and legs giving you a smooth skin for at least three or more weeks. However the re growth depends on your skin type as well. This procedure has some limitations like this is a painful procedure. Moreover, waxing needs some re growth of hair to be effective. Laser directly targets the hair shaft to prevent hair growth. 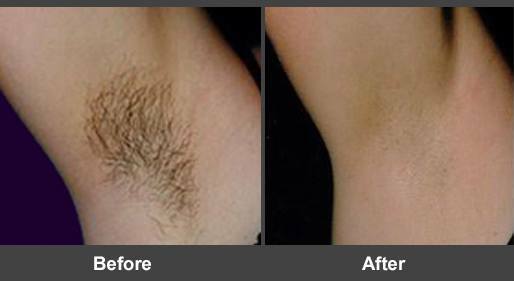 This procure gives you permanent hair removal since it destroys the hair follicle. According to the experts, this procedure is not suitable for the people with dark skin and pale hair. As benefits, this procedure gives permanent results for a long time with no damage to the dermis. The most sensitive skin can also be treated using this procedure. If we talk about limits, it is a pain-free technique. Moreover, it requires more than one visit to a dermatologist for optimum results. It is important to choose a dermatologist who can offer a number of lasers according to the skin color of the patient. Permanent: This technology leads to 95% of targeted hair to be totally gone within 6 months. Precise: There will be no patches of hair miss which remains with shaving or waxing so it can be done precisely. Money Saving: It is a one time process associated with sessions for which you have to spend money while in waxing which needs to be done after a particular interval of time that require specific amount. Simple & Easy: This process is not typical as it can be done fast and make it even more comfortable as compared to wax process . Can Be Done Anywhere : Laser treatment can be done at any portion of your body like upper lips, back, legs , under arms and many more. Inconvenient Regrowth Period: This treatment makes us feel self conscious and unhygienic and does not require regrowth which can treat the hair follicle effectively. Pros:- It is considered as best for long term hair removal and even after multiple treatments there will be no hair regrowth which always reveals your glowing skin. Cons:- Immediately the hair will not be remove. It can take about 5-6 weeks to fall out hair. 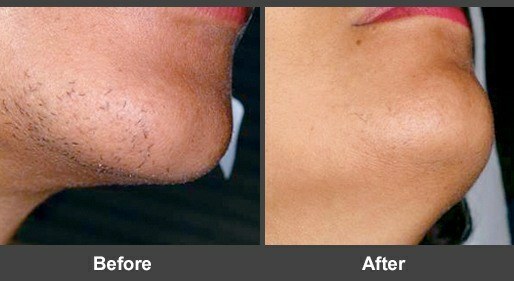 Hence hair removal option can be endless but finding the work best and in budget is quite challenging . 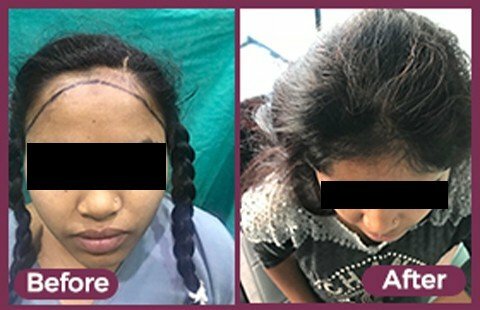 Marmm Klinik offers Laser Treatment in Indore which is very effective in such a way that it is dedicated to providing you advanced technologies and always ready to build a atmosphere and goodwill with patient in a realistic manner , ready to serves the need of individual or their problems associated with it.